A Deep Dive Into PoE Network Clocks | TimeMachines Inc. Clock servers are an integral part of business nowadays. There are a few specific types of time servers that have certain benefits. POE clocks, NTP servers, and PTP servers. Precision Time Protocol (PTP) was originally defined and standardized by The Institute of Electrical and Electronics Engineers (IEEE) in 2002. This method is used to synchronize clocks throughout a computer network. 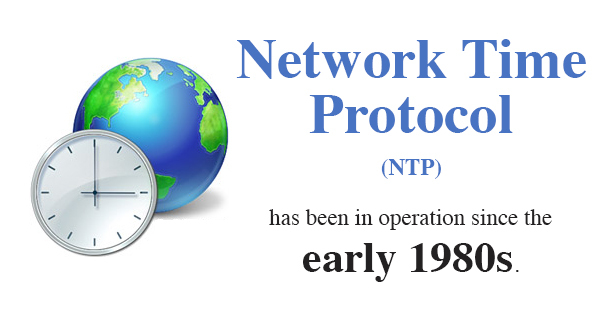 Network Time Protocol (NTP) has been in operation since the early 1980s, and is one of the oldest Internet protocols still being used today. PoE clocks can be connected to NTP digital clocks and ensure accurate and synchronized timekeeping throughout an entire organization. By using electric power along with date on twisted pair Ethernet cabling, this allows a single cable to provide time and information to all kinds of devices, including wireless access points, Internet Protocol (IP) cameras, Voice over Internet Protocol (VoIP) phones, and more. There are a few techniques for transmitting PoE cabling, two of which have already been standardized by the IEEE. These standards are known as Alternative A and Alternative B. Alternative B separates both the power conductors and the data, allowing all forms of troubleshooting to be achieved. Since time is perhaps the most important aspect of efficiency for any organization, PoE digital clocks can help achieve maximum efficiency by providing all kinds of time-based solutions for synchronization to keep every single employee on the same schedule and at their most productive. Not only are these PoE network clocks excellent for company efficiency, they are relatively simple to set up. They just need to be plugged into a PoE enabled Ethernet network connection and, after a few short moments, it will begin to synchronize and display accurate time. If you want to learn more about NTP clocks, PTP clocks, WiFi clocks, PoE clocks, or need assistance pertaining to network time synchronization, give Time Machines a call today.